When your home or business faces an electrical problem, you don’t want it to derail your week. That’s why EarlyBird offers our high quality, experience-backed electrical services 24 hours a day, 7 days a week. If you need help with installation, repair, or anything else for your Roseville home, contact us today. Not all electrical problems happen at convenient times. Sometimes they happen when you’re not prepared. No matter when they happen, EarlyBird’s electricians are ready to help the same day you call, guaranteed. Don’t let your emergency electrical issues become worse than necessary by waiting. 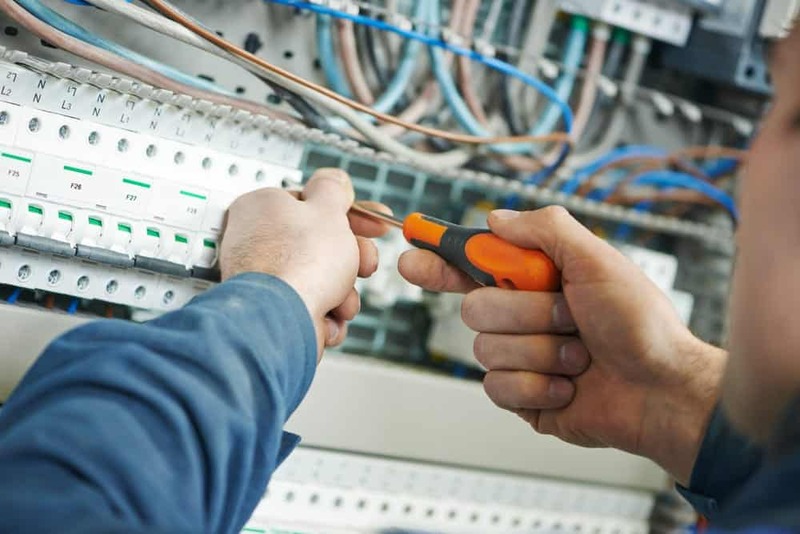 The best way to take care of new home electrical installations is by hiring professionals to do it right the first time. From simple fixture installations to whole-home rewiring, EarlyBird’s pros are ready to help you right away. Our relationship with the city of Roseville is a priority to everyone employed at EarlyBird Electric. We’re based locally, hire our technicians locally, and serve the communities we live in with pride. We do this by guaranteeing four very important things. Same-Day Service. When a Roseville resident calls with any service job, you get same-day service or you don’t pay a travel fee.